Get your trial shred bins free out the door! 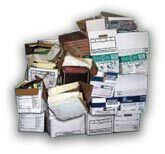 Have any old boxes lying around that need to be shredded quickly and securely? 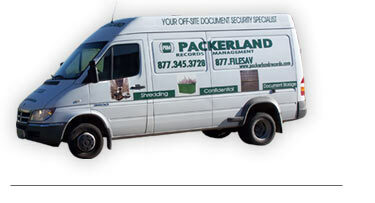 We won’t even charge you a retrieval fee on your first shred order. Watch the video below to see our PRM box in action. 20% Off your first inquiry!